I love this outfit on you! Pinafores really do take me back to when I was growing up. Do you remember the days of “Boy Meets World”, boy bands and Pokemon? 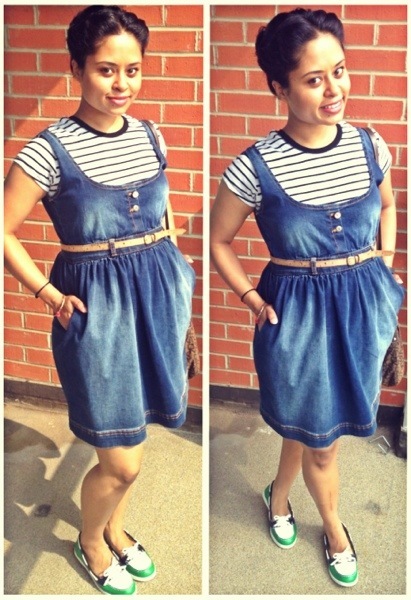 I feel so nostalgic whenever I see overalls and pinafores (: It’s funny how things always come back in to style like this!